First off: congrats to all the Equity Jeff winners! The shockers: Steppenwolf’s rabidly praised Who’s Afraid of Virginia Woolf? gets a remarkable ZERO awards (with Steppenwolf, as a whole, getting no Jeff love as well). 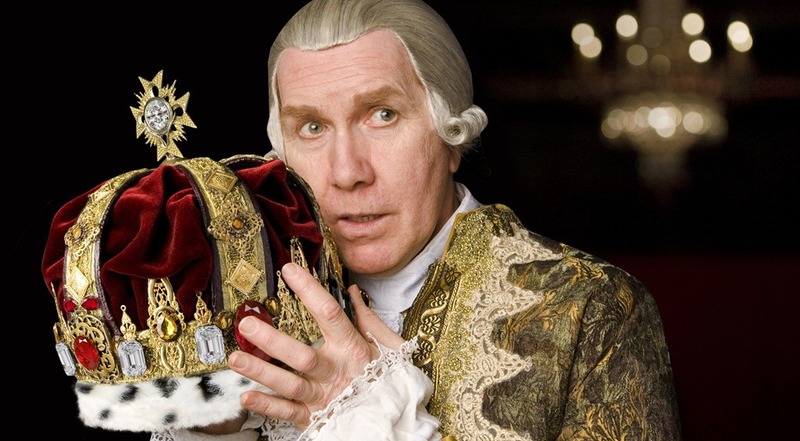 Even Tracy Letts’ mold-breaking performance as George in Woolf was beat out by Harry Groener for his blazing star turn in The Madness of George III. As I noted in my nominee reaction blog post, I think Groener’s award is well-deserved. The head-scratchers: I love me some Hollis Resnik, but when you compare her very fine performance as the Old Lady in Candide against what Bethany Thomas did in Porgy and Bess, there’s no question: Thomas hands down. Also, while I enjoyed The Madness of George III, Groener’s performance was the reason to see it. The production itself, however, was merely adequate. Without Groener’s performance, I don’t think it would have gotten recognized so much. Out of the nominees, I felt Goodman’s The Seagull was the best production overall. Finally, with all the critical love A Twist of Water got, I’m surprised it wasn’t recognized for best new work, but Against the Tide — a work cited as an ok play with stellar performances by many critics — was. The best of all possible worlds: Mary Zimmerman’s Candide wins for Production-Musical-Large. While I didn’t love the production when I saw it at the Goodman, I’m fine with the win (I preferred Court’s Porgy and Bess). Following Goodman’s run, Zimmerman’s production has gone on a tour of sorts, opening to strong reviews at Shakespeare Theatre in Washington, D.C. and most recently at Boston’s Huntington Theatre. Rumor is producers are now eyeing a Broadway run. Anyway. What are your reactions to the Equity Jeff winners? I didn’t see Grease, but it would have been a wonderful triumph for the talented-on-a-budget if the Music Theatre Company’s Merrily We Roll along had won. And I agree with you about Bethany Thomas. Probably even Hollis was surprised to win! You know how much I loved MTC’s MWRA (yay acronyms!). “The Original Grease” was also very good, too. It’s a toss up, in my mind. Though, Jessie Mueller really should have been awarded for her work in MWRA — a STUNNING performance.